Here at Wolfen1, we provide expert training for dogs of all sizes and breeds. We are located out of Roxbury, CT. Sharron Lang, our certified trainer, started Wolfen1 with the expectation of helping owners and dogs be able to communicate more effectively. Lang is the main point of contact regarding operations and is highly experienced in expert training advice for your dog. 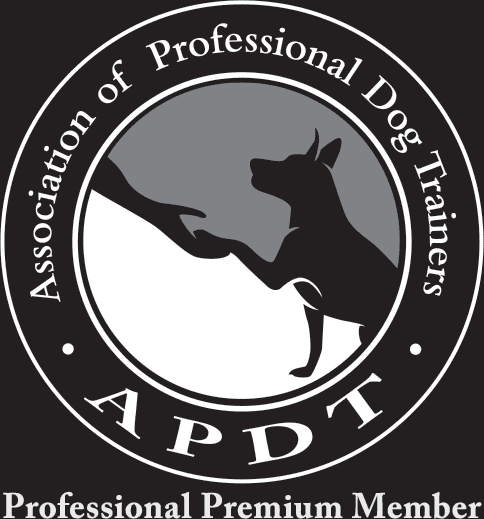 We offer many different training services to fit the needs of you and your dog. These services have been proven effective throughout the years of execution. Through the different programs we offer, we are able to adapt and be versatile to every given situation in order for you to receive proper and successful results. 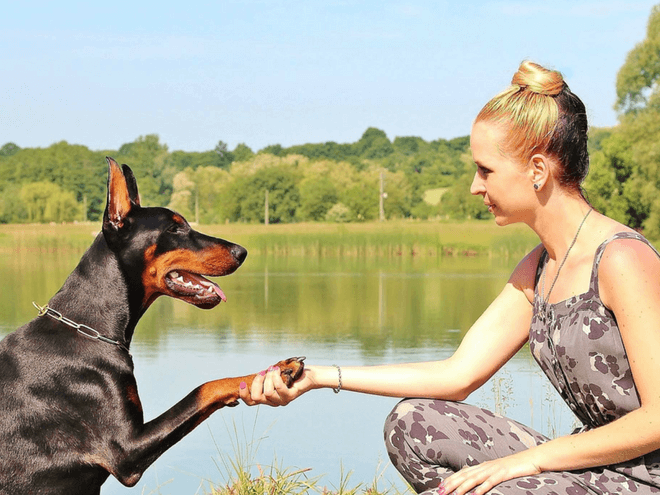 Once you have introduced your dog as a new member of the family is it then time for the most important aspect of raising a dog. Early and appropriate training! It is never too early to start training a dog and new puppy owners often make this mistake. It is very important to start training at a young age even by introducing basic commands in order to see their natural and innate qualities. Our puppy training services in Roxbury, help you start off on the right foot with your new companion. This program is designed to work with the positive reward method which gives your dog basic and introductory skills that will be built upon. 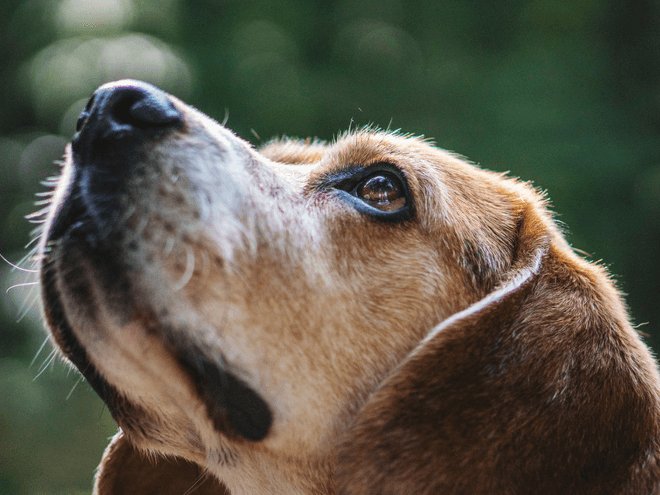 Not only will this program stimulate your dog mentally as well as physically but it will prepare your dog for more advanced learning in the future. This type of training is designed for more developed and mature dogs. 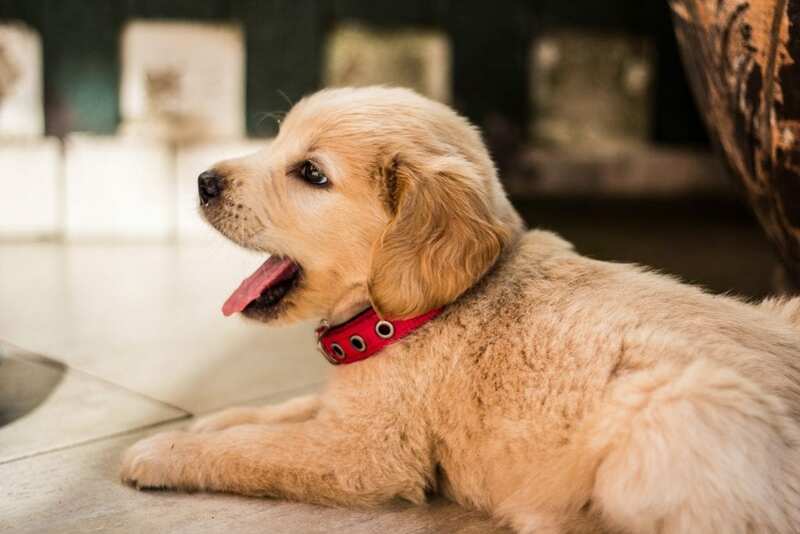 We do however provide puppy training services in the Roxbury center that fits more specifically to puppies and their needs. Our specifically designed training gives your dog the necessary skills to ignore outside distractions of people, cars, animals, etc. and gives them the ability to focus mainly on the owner. This particular training is built off of our basic training level and helps the dog gain more respect for the owner. This training program is building off the basic level dog obedience training. 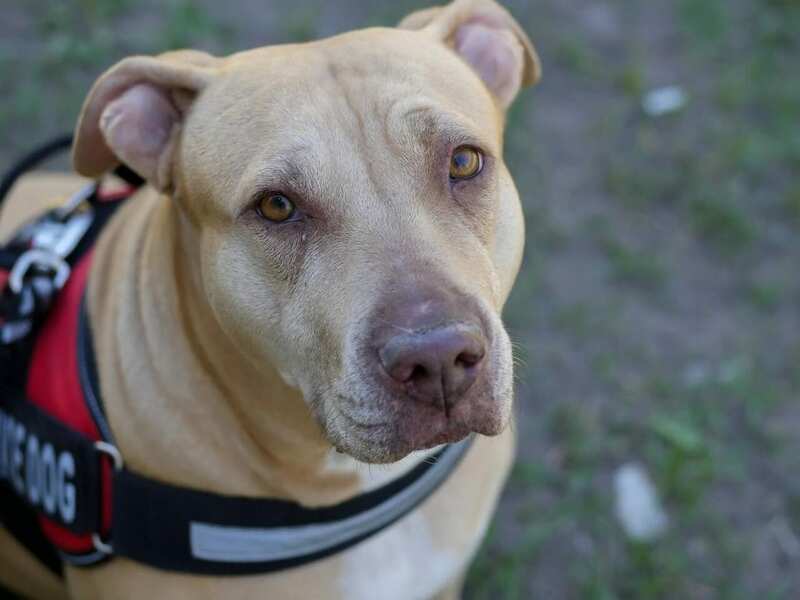 If you choose to attend the training program in Roxbury, your dog will complete the advanced level training and will be able to learn more comments while also continuing to follow the basic commands from the basic level training. It’s very easy for dogs to learn negative behavior through neglect or resistance to training. However, you can easily reverse this kind of mindset through the proper training program located in Roxbury, CT. Negative behavior can come from all kinds of factors. These types of factors can include but are not limited to lack of appropriate exercise, poor socialization, as well as fear or incorrect discipline. You will not only be getting a good start but you will be taking control of the situation by choosing expert training in Roxbury. Our one-on-one training sessions at Wolfen1 will teach your dog what is acceptable and what is unacceptable by the use of positive reward. Therapy dogs give you a much-needed companion for those who are in nursing homes, hospitals, schools, as well as retirement homes. Dogs of any size, breed, and age have the potential to become certified in dog therapy. Temperament, as well as personality, do play a large role in the certification process. Dogs who are struggling behavior wise and are unable to sit and remain calm are not likely able to become therapy dogs. A therapy dog must possess the skills needed to make people remain calm in multiple environments as well as have the characteristics of friendly, gentle, and comfortable around new people and situations. Therapy dogs and service dogs are similar however, a therapy dog does not stay with one individual. Therapy dogs constantly are in contact with new people and they must have good social skills, health, as well as be comfortable with being touched. 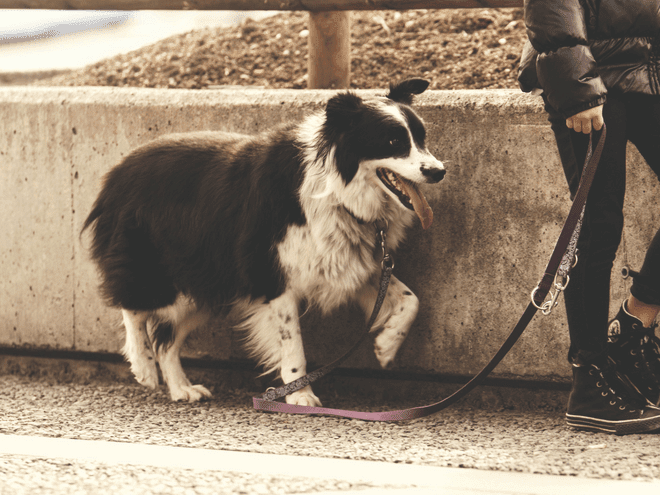 Off-leash training can be very beneficial for owners who find themselves doing more adventurous things such as hiking, running, and being on large properties. This type of training should only be used after the successful completion of basic and advanced obedience training. 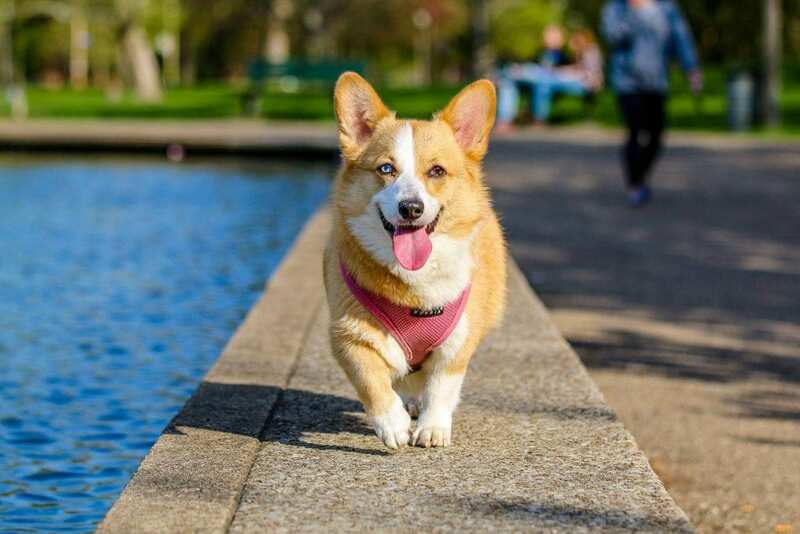 Your dog will also need to be familiar with responding to commands that are to a high degree in order to train your dog to walk off the leash. With this type of training in Roxbury, you will be able to have more control of your companion even during distracting situations. 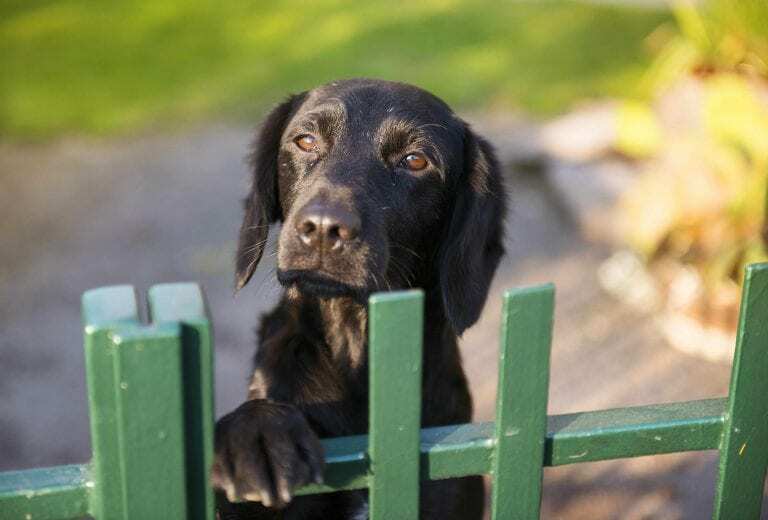 If you are to be separated from your dog in any unexpected situations, you will have the understanding and comfort that your dog will remain calm and obedient at all times. Sometimes being able to find the right time to train your dog can become a problem for dog owners. Other times, you may come across trainers who stay away from behavior problems. That is definitely not the case here at Wolfen1. 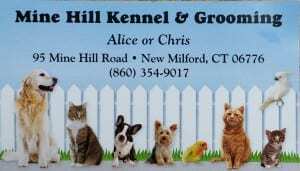 Here at New Milford at the Mine Hill Kennel, we offer a 6-week training program where we will extensively train your dog. We will personally attend to your dog whether it’s with basic, advanced, or both levels of obedience training. 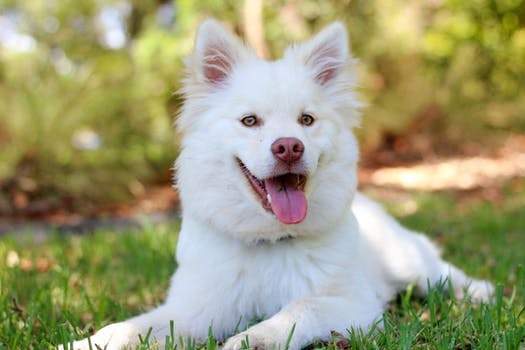 Once your dog has been put through behavior modification training, they will undergo obedience training where good behavior will be reinforced and they will look at their owners for guidance. At week 5 owners will be brought into the training program, which will help make the adjustment from trainer to the owner. Owners will them be able to learn the program and make their own necessary adjustments and will establish yourself as the main leader. Why Wolfen1 for Dog Training in Roxbury, CT? Wolfen1 has the ability and mastery level to teach dogs of all sizes and breeds through the years of experience. We have a variety of training programs located here in Roxbury, and we can help any owner take control of the situation through our proven and effective methods. Helping improve the relationship between you and your dog or puppy is important to us. It is exactly why Wolfen1 exists today and we are a proud and successful dog training company in Roxbury, CT. We also offer in-home training sessions to accommodate in the comfort of your own home.